I see the Studio 192 as PreSonus’ answer to the other hot rackmount audio interfaces coming out this year (see Universal Audio Apollo series; Focusrite Clarett series). Unlike those Thunderbolt interfaces, the Studio 192 is USB 3.0. And man, this thing shoves a LOT of I/O through a USB cable: 26 inputs and 32 outputs at 48 kHz/24-bit, or 8-in/14-out at 192 kHz/24-bit. Plus, it’s got some useful monitoring features on the front panel: two headphone outs with independent sources, and speaker switching with dim/mute and mono. If PreSonus Studio One is your DAW of choice, this interface is a no-brainer — the Studio 192 recalls your monitor mixes, routing, and even your preamp gains(!) right from Studio One. (No more taking a picture or writing down where you had your gains set so you can try to match them later.) Studio One Artist, the “lite” version of the DAW, comes bundled for free with the Studio 192. If you prefer to use a 3rd-party DAW, no problem — you can also use PreSonus’ free UC Surface app alongside your DAW to control the Studio 192’s routing, preamps, and so forth. And UC Surface works on an iPad, Mac, or Windows PC. The Studio 192 delivers a lot of what people love about the StudioLives in a rackmount box. 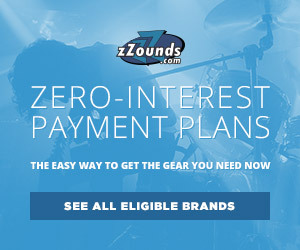 Highly recommended for those higher-end home project studio setups. Omnisphere has long been one of the coolest software instruments around — if you don’t believe me, just read these 12 customer reviews of version 1. 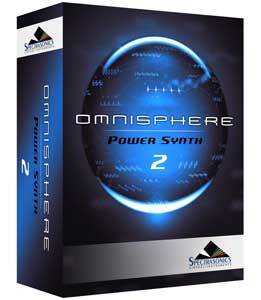 Now, Omnisphere 2 has arrived. One big addition in V2: the ability to import your own samples as the sound source (and mangle them into something unrecognizable). If you don’t want to BYO samples, Spectrasonics has you covered with a ridiculous 64 GB of content, including a few thousand new recordings of rare instruments — your ticket to all kinds of tasty textures that sound more “organic” than you might expect from a software synth. So don’t worry if your production budget doesn’t cover playing stalactites in a secret radioactive cavern in Eastern Europe — Omnisphere has it. And you prefer to build your own sounds from scratch, you can now start with any of the 400 waveforms that Omnisphere gives you, and stack up to 10 oscillators to build an enormous synth. 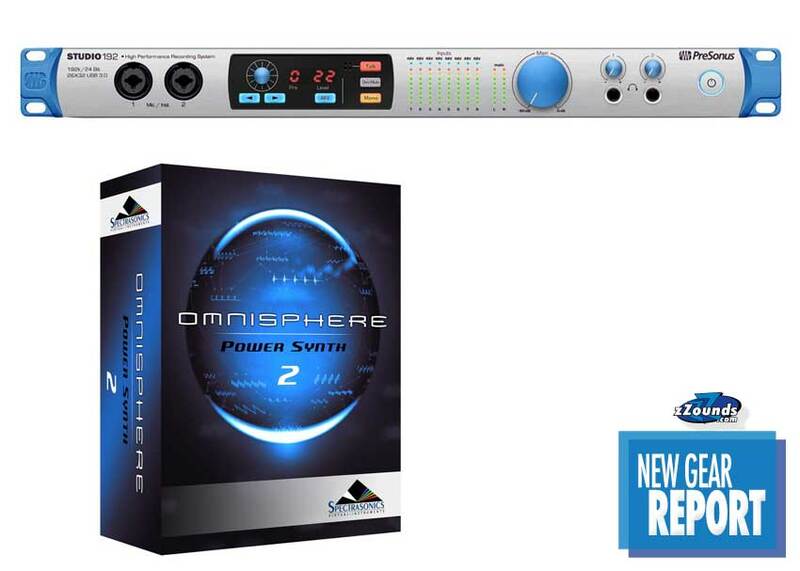 Sure, it’s a bit pricey, but you really get a LOT of value — as its name suggests, Omnisphere 2 is rather all-encompassing, and it’s just as much about sound quality as it is about sound quantity. 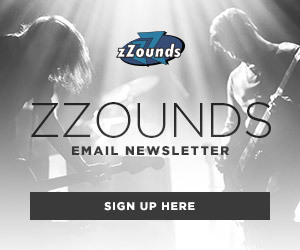 It’s an awesome tool for electronic music producers as well as sound design/scoring.